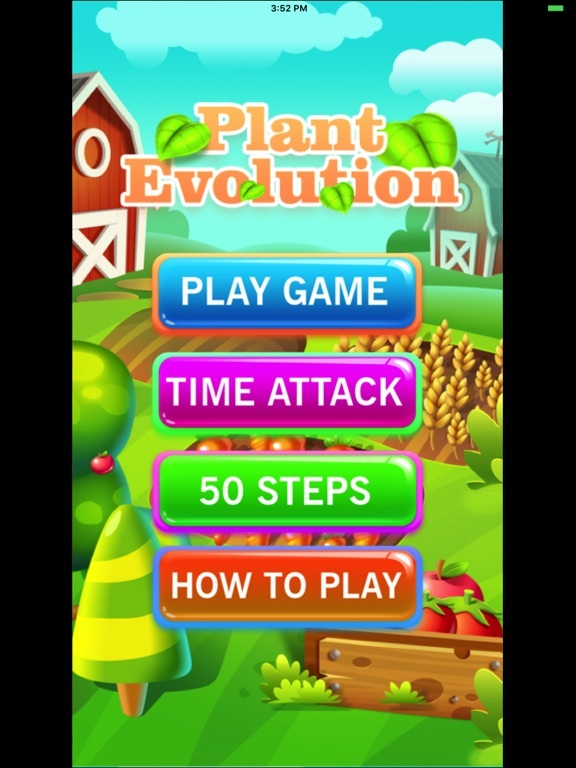 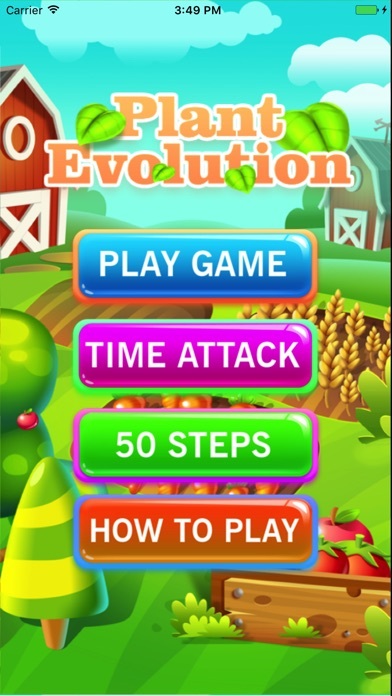 Plant Evolution is a addictive game with a cool graphic. Your goal is to place three elements of the same kind next to each other. 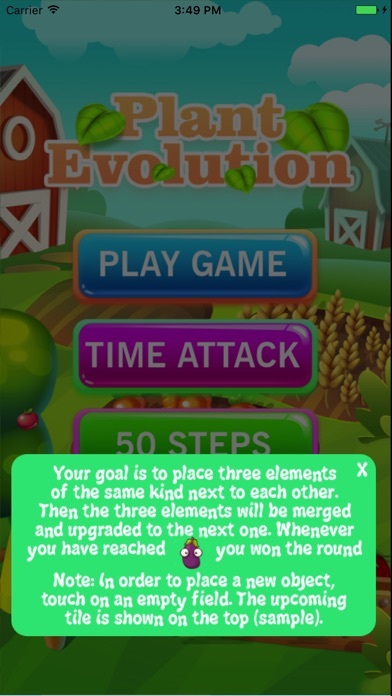 Then the three elements will be merged and upgraded to next one. 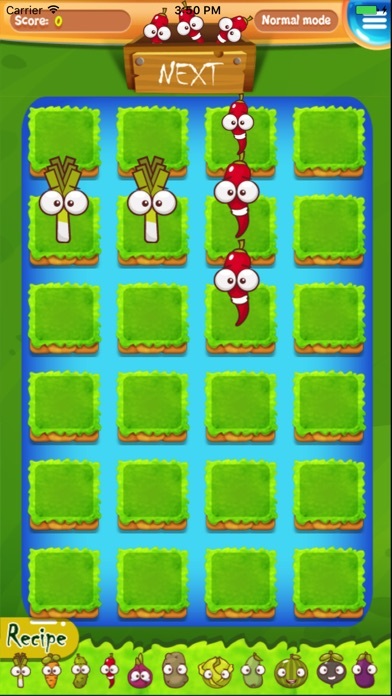 Whenever you have reached the aubergine you won the round. 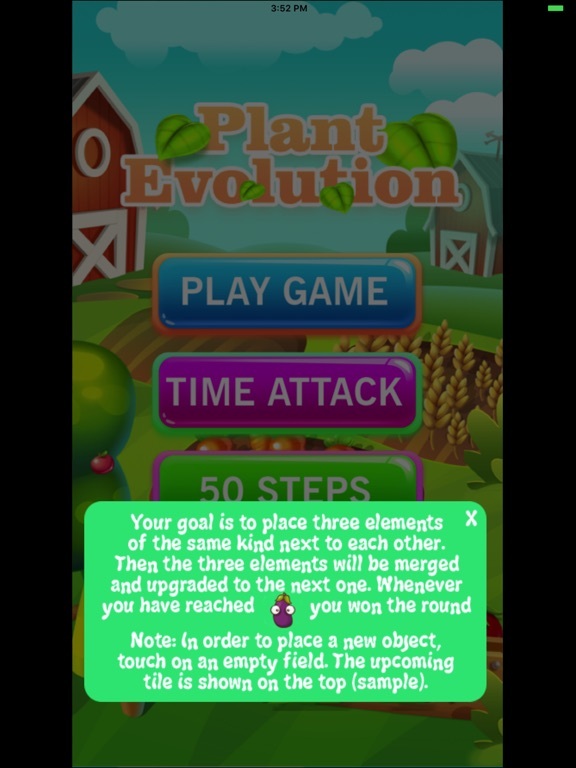 Note: In order to place new object, touch on an empty field. 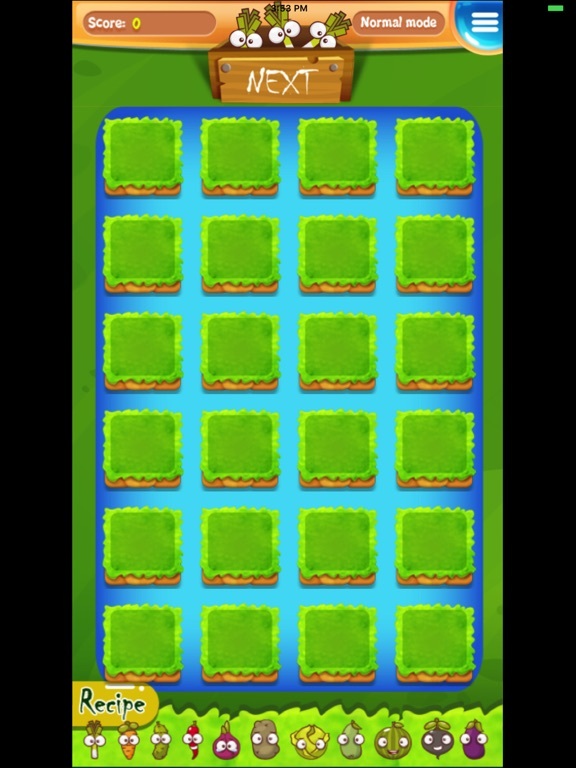 The upcoming tile is shown on the top (sample).